management software in India and UAE. Growing Business Feels Like A Nightmare. The timely and accurate stocking of goods is the critical function of inventory management. The technology advancement has contributed tremendously to redefine and streamline the supply chain functions like inventory, order, warehouse, logistics management. Unicommerce Inventory Management Solution – most advanced and the best inventory management software in India and UAE. Real-time assessment and update on virtual and actual stock across all the channels ( of online marketplaces) and warehouse/ store locations. 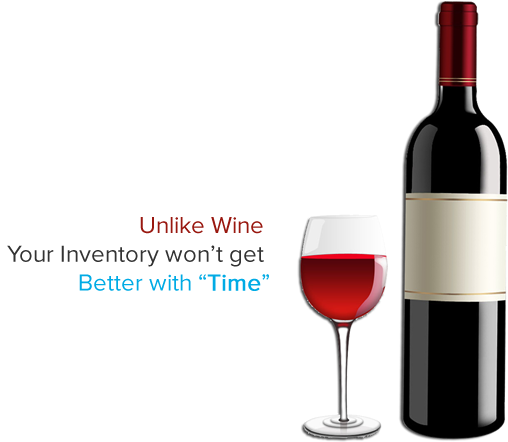 Why automate inventory management function? 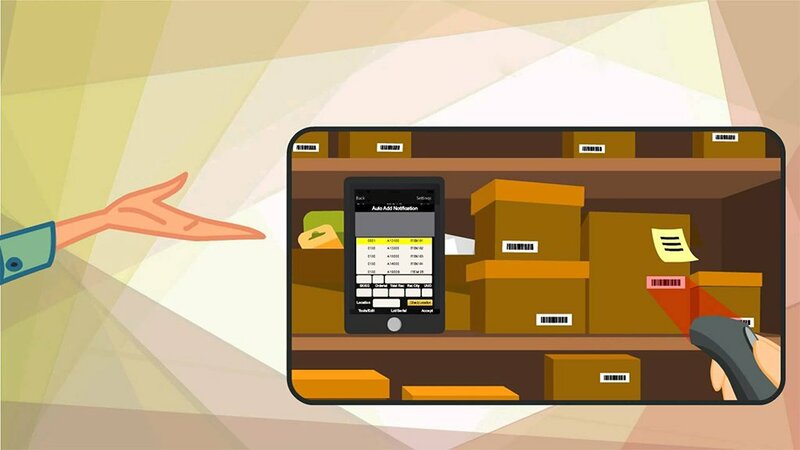 An inventory management system automates the inventory update, replenishment, sale orders, deliveries, and returns to provide an exact stock position. Maintaining a delicate balance of stock and stock reordering is an art and extremely business-critical. Extra stock in the warehouse than required, increases your storage costs, carrying costs and run the risk of holding an old stock. On the contrary, if you have less stock in the warehouse than required, you will lose orders, credibility and revenue. You should know when to replenish the stock so that your utilization of warehouse space, spending on operations and meeting market demand are all synchronized on an optimal level. You can no longer bank on excel spreadsheets and manually run inventory software if you are aiming to expand your footprints in different geographies. To grow unhesitatingly, you should have a sustained and reliable inventory support to gear up your business operations. Constant monitoring of stock movements and analyzing the data helps to build a steady stock pipeline and disbursement across all the sales platforms. The reliability of data for such decision making is tremendous and needs accurate reports. Human error in inventory update or analysis might negatively affect the sales revenues and business growth. The inventory levels and stock-outs are significant to track your sales, stock and revenue proportion and forecast apt plan for the markets. The centralized inventory management system of Unicommerce updates all the inventory from online, offline and warehouses in real-time. Any stock out is tracked immediately and simultaneously inventory is updated across multiple channels. An automatic stock synchronisation ensures accurate stock visibility and helps improve the sales and controls order cancellations. As a multi-channel retail establishment, you can benefit from knowing and managing actual stock levels in all the facilities. 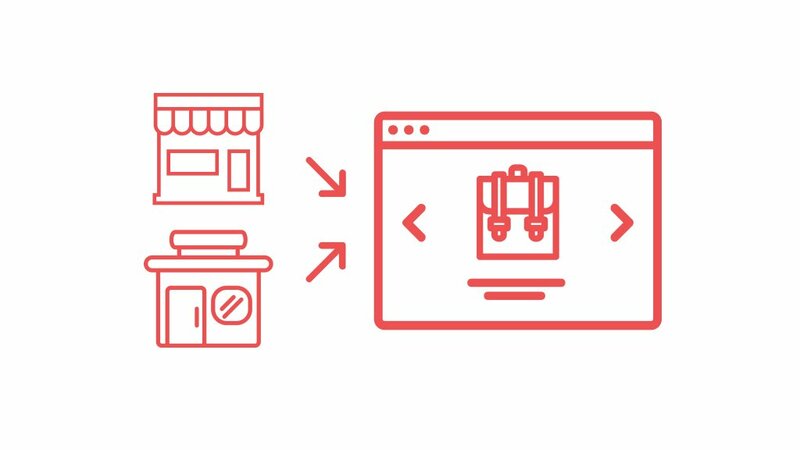 The system efficiently manages and matches the orders from a channel and routes, updates and replenishes the stock uninterrupted. The rapid automation leaves no loopholes in bridging the stock levels, hence engaging the customers non-stop. The actual stock level of an assortment of products is unified from all the channels and reflected on a single panel. 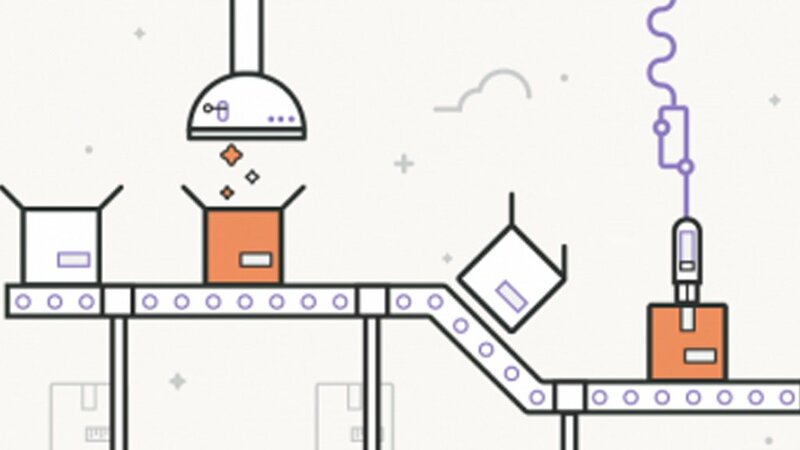 The forecasting and meeting of the consumer demands can be better handled with this simplified feature. Loss of freshness in the stock, old stock, damage, holding the cost of dead or unmoving stock are some of the challenges a multichannel retailer faces. Our inventory system addresses such challenges and allows defining of criteria and priorities to ensure regular stock rotation. 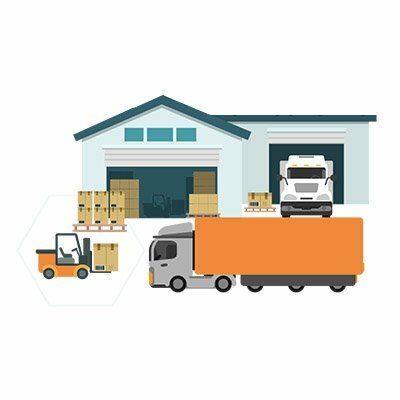 You get flexibility and control, both, with Uniware to manage your inventory. You can choose system initiated Auto-Inventory Sync or Manual inventory adjustments. vendors limited access to your system, wherein they can access their inventories, update the stock level and prices, track new and pending purchase orders. 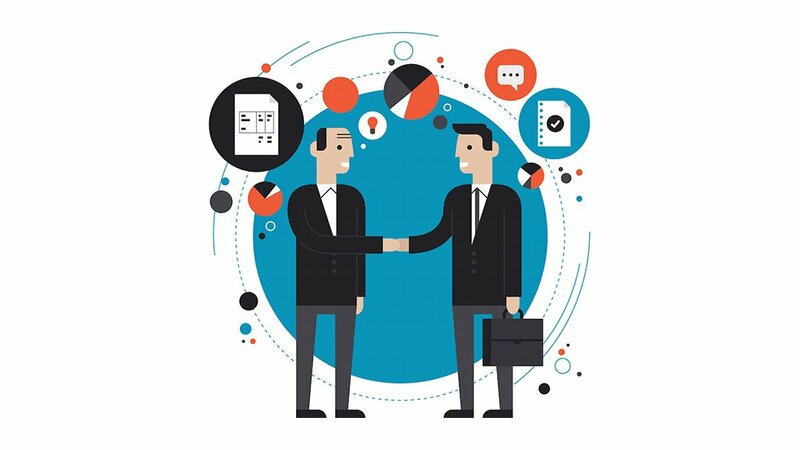 Half of your job can be delegated! Uniware is barcoding enabled to get most out of the system. 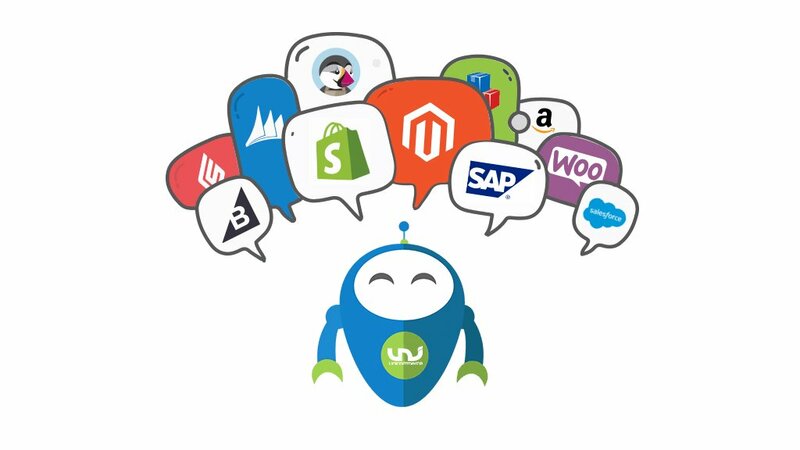 The integration is essential for e-commerce retail and captures an array of details regarding the product and order. The overall process of integrating unique barcoding with inventory software facilitates smooth order processing and returns management. The moment a product is added or removed from the warehouse, Uniware immediately bring current stock count across multi-channels and locations. The right quantity of inventory helps utilise warehouse space more optimally. Set of orders can be located and dispatched with the smooth and systematic accessibility of the available stock in the warehouse. The inventory software platform works unhinderedly with all your current accounting, sales and any other business function ERP. A change in inventory management software reflects suitably in all the other ERPs and facilitate further business actions at inter-departmental levels.